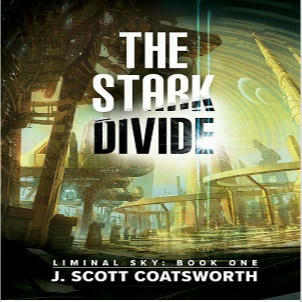 The Stark Divide by J. Scott Coatsworth Blog Tour, Interview, Excerpt & Review! If you could sit down with one other writer, living or dead, who would you choose, and what would you ask them? I always wanted to sit down with Anne McCaffrey and find out how she writes, how she came up with her Dragontriders of Pern. I used to imagine finding out where she lived and showing up on her doorstep with a box of oranges. Or something. I never really worked that part out, and yeah, I know, kinda stalkery. But I would love to have met her. Maybe she’d have had an extra fire lizard for me. One can dream. If you had the opportunity to live one year of your life over again, which year would you choose, and why? Oooh, that’s a tough one. I think it would be the year I first met my husband. Especially if I knew then what I know now That was also my coming out year. We were so young together, and so full of life and energy and excitement for the future. I think we were brave then. Not in the same way we are now, but in the way only innocent youth can be. If you were stuck on a desert island all alone with only three things, what would they be? How would you describe your writing style/genre? I tend to write on two tracks. The older one is sci fi and fantasy, which I’ve been doing since I was maybe fourteen. 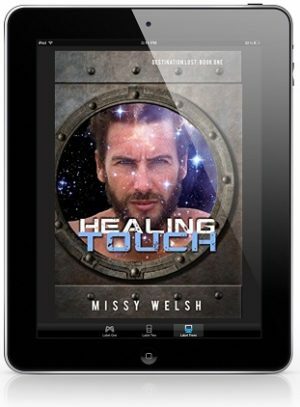 Over the years, those works have evolved from “mainstream” sci fi to stories that include a wide cast of queer characters, but the main thrust is still the sci fi plot and story. “The Stark Divide” and “Skythane” fall into this camp, though “Skythane” has a strong romantic element. I also write MM romance, but usually with a twist. Many of my romance stories include sci fi, fantasy, or magical realism – a kind of heightened reality where magical things happen. “The Bear at the Bar,” “Between the Lines,” and my serial tale “The River City Chronicles all fit this mold. I enjoy writing both, and often flip back and forth between them for variety. Tell me one thing hardly anyone knows about you. 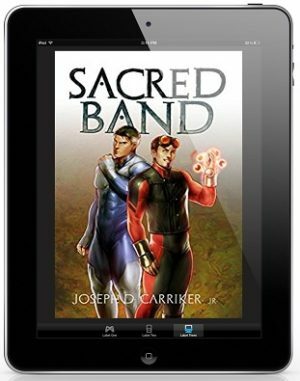 Blurb: Some stories are epic. 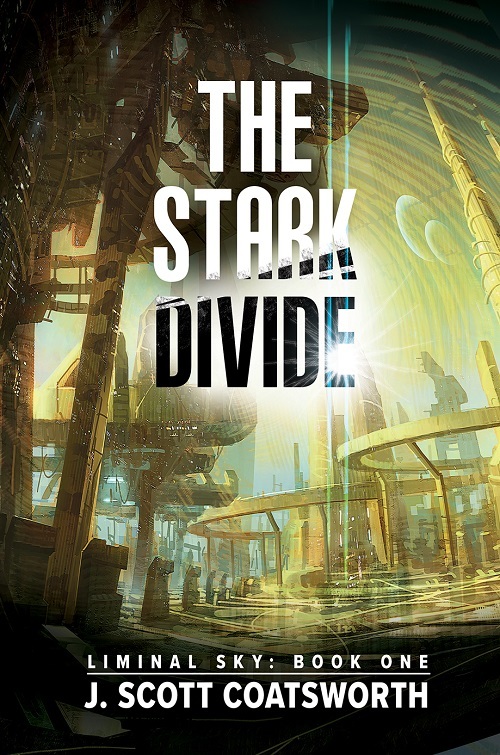 Review: The Stark Divide throws you into the stars as Earth races towards extinction. Humanity takes one last grasping chance to save themselves even as the world dies around them because of their stupidity, and even in the dying last breaths they continue throwing nuclear missiles at each other and condemning the entire species. J. Scott Coatsworth has written an amazing science fiction novel that sends shivers down your spine because of the ring of truth to it. 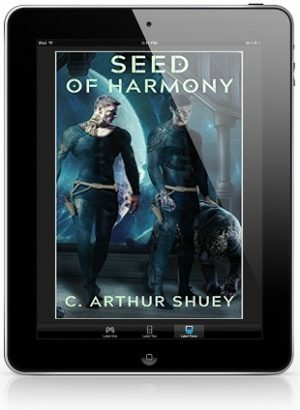 The setting of the story is a living world/ship that’s an amazing combination of organic/technology with an artificial intelligence that is more than it seems. The story starts from the very beginning of Forever’s life when she’s still a seedling and the amazing crew who first ‘plant’ her. The Dressler’s crew, Captain Colin McAvery, Anastasia Anatov scientist and creator of the seedlings (Forever) and Jackson Hammond ship’s engineer, have the important task of ensuring that the seedling is planted on an asteroid so it can begin growing so it can save a portion of humanity. The problem is something’s wrong with the Dressler and it’s a race against time. The story then jumps in time with Colin, Anastasia and Jackson’s son Aaron meeting as Forever is being colonised for human habitation. It’s a fraught time as truths come out and Forever doesn’t forget grudges. The final segment in the story is 30 years on from Forever’s birth, while Forever still isn’t quite big enough or ready for mass human habitation the Earth is failing, and refugees are flocking to Forever. This really is an amazing story and while it has gay, lesbian and Trans characters I would actually say that this is a more mainstream story. There’s no romance and no one character to focus on, the story is about Forever’s journey with the stories of some of the humans who are important to her survival coming through. The world building is absolutely amazing; we get to see a new world emerging through determination and survival instincts, we get to picture through the authors words exactly what a new world for humans might be like, living inside that world… it’s just amazing. The characters each come to life, their hopes, dreams, fear, anger, desperation and shame comes through brilliantly, we are left in no doubt as to what the characters are going through. 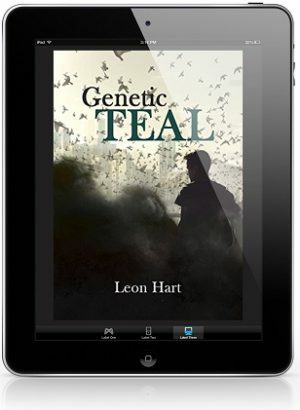 This isn’t your usual science fiction story, there’s no danger other than that brought on by humans stupid actions, there’s no aliens racing to help humanity, there’s no devastating natural world event, there’s no nicely timed rescue of Earth. It’s a story of amazing ingenuity, characters connected by the beginning and shear survival instincts. 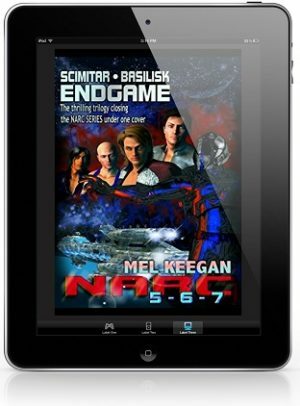 I recommend this to those who love deep science fiction stories, who adore a storyline that pulls you along in its wake, who love interesting characters, and an ending that is also a brand new beginning. 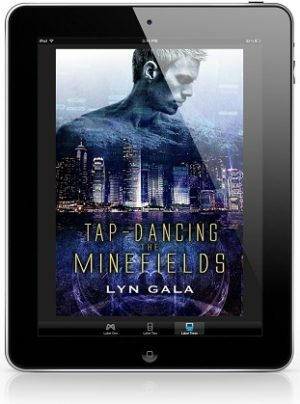 Posted on October 10, 2017 by pixiemmgoodbookreviewsPosted in Blog Tour, DSP Publications, Excerpt, Interview, New ReleasesTagged DSP Publications, GAY, GLBT Science Fiction, J. Scott Coatsworth, Lesbian, Liminal Sky series, Pixie's Reviews, Queergender, Transgender, Upcoming Release. 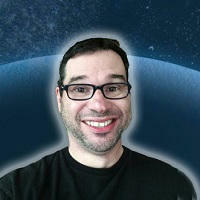 Previous Previous post: Tracker Hacker by Jeff Adams Blog Tour, Guest Post, Excerpt & Giveaway! Next Next post: Patrick’s Savior by Nic Starr Blog Tour, Guest Post & Giveaway!